Enjoy rock climbing, slackening and wilderness travel. licensed amateur radio operator. Graduate of SOLO Wilderness Medicine’s WEMT-B course. 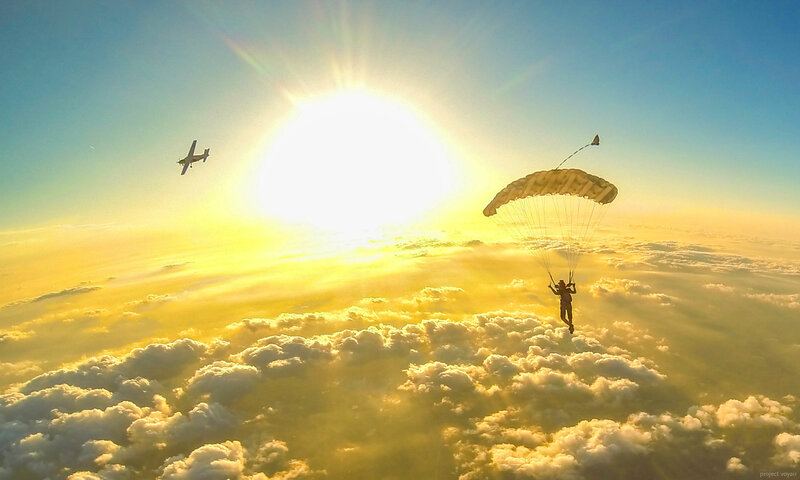 Skydiving: Favorite Part: What I love most about skydiving : LEARNING. There is ALWAYS something new to learn, and there are always opportunities to share and mentor. Excellence is a journey not a destination. Enjoy rock climbing, slackening and wilderness travel. licensed amateur radio operator. Graduate of SOLO Wilderness Medicine's WEMT-B course.